According to the Center for Disease Control and Prevention, suicides in the U.S. have been on the rise since 1999 with more than 45,000 in 2016. The recent suicides of celebrities shocked our nation. Kate Spade the 55-year old American fashion designer died June 5 and Anthony Bourdain, the American celebrity chef and travel documentarian died June 8, 2018 at the age of 61. These suicides evoked questions and brought mental health awareness to the forefront once again in our nation. No one ever thinks that people whose lives appear to be glamorous, luxurious, adventurous and fun would kill themselves. But the truth is no one really knows what is going on inside someone else’s mind unless they choose to share it. I know this from first hand experience. My husband Steve died by suicide in 2005. I was the one to find him dead in our basement from multiple gunshot wounds to his head. I will never know the reason he ended his life. Therefore, I can only speculate. A rare deadly cancer attacked him at the age of 44. No one expected him to live beyond three years. Yet, he beat the odds after intense chemotherapy, full body radiation and a bone marrow transplant. He was a real-life miracle. Steve aspired to live so he could watch his young son and daughter grow up and one day get married. He also had plans for us to retire to Florida when he was 65. But, all those dreams, hopes and desires changed in one tragic moment. The day I found Steve dead I fell into a state of shock. His friends, family and acquaintances couldn’t make sense of his suicide either. They had known Steve as a fighter, a man of faith and lover of his family. Why did he give up? I will never know. I can only guess that his identity was stripped away after he could no longer work and he felt hopeless and less of a man. Although, he did in fact reach out for help and received psychotherapy. I never questioned his love for his family or for me. So, why did he do it? Why did Kate Spade or Anthony Bourdain do it? Why did your loved one do it? I believe that they were in deep emotional pain and the voices in their heads drove them to their demise. They could not think beyond their pain and wanted it to end. They lost all hope. Again, you may never know the truth. Even if a note was left, it often doesn’t represent reality. My friend’s husband left a note and she read it over and over again, but it still didn’t make sense to her. It’s important to realize that the question, “why” can’t be answered. As a survivor, you often feel guilty or believe that somehow you could have stopped your loved one. Guilt is a very common emotion after suicide loss. But the truth is that you could not control the act. I often thought that if I stayed home from work on September 14, 2005 then Steve wouldn’t have killed himself. But I realized I couldn’t stay home from work everyday. Nor could you stay in your loved one’s presence every day either. Guilt is a very destructive emotion and it will eat you up inside if you allow it. Asking the “why” and “what if” questions will continue to torment you. Therefore, as part of your recovery it’s necessary to not angst over them and accept that you will not know the answer. Initially, I wanted to join Steve. I wasn’t suicidal; instead my attempt to do so was out of pure grief. It was during that moment I had my own divine interception and realized that my life was not yet to end. In fact it was the beginning of my new purpose. 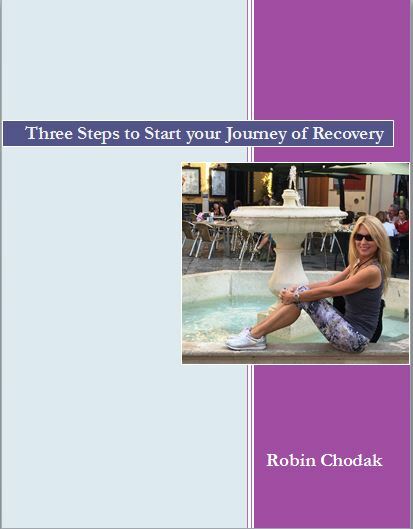 It started me on my journey of recovery and eventually instilled a passion to help others. I processed my grief and learned how to live and love life after loss. Thus, the reason I became a certified grief, life and spiritual coach. During my grief many emotions erupted such as: I felt left alone, that no one understood me, and that most people were not empathetic. 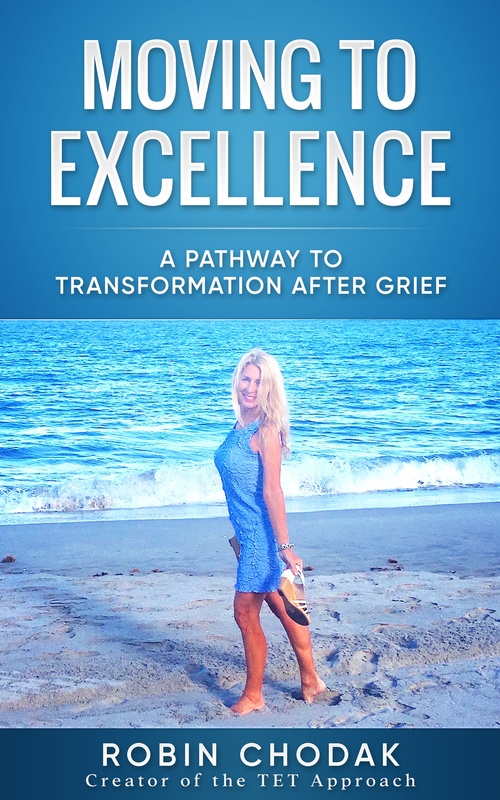 Those feelings and experiences led me to publish my first award-winning book, “Be Gentle with Me, I’m Grieving.” Of course, awareness is needed for mental health but it’s also needed for you, a survivor of loss. Who is thinking of you and how you are doing? Many people think that as long as you get yourself back to work it’s an indicator that your life is good and you’re OK. That certainly isn’t always true. I knew I wasn’t OK and I needed help. I am grateful that I sought it. Don’t think it is a sign of weakness to get the help you need. Everyone needs help at different times in life. I know it’s easy to get into a stuck state and not move forward. But, I also know you can learn to live and love life after loss. It’s a process that takes time and it’s important to be gentle with yourself.